MIV Imaging Venture is a direct descendant of LAPI, Bucuresti, Romania. 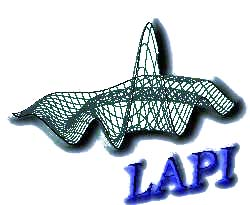 The collaboration between the two laboratories started a long time ago in the field of digital image and signal processing, as well as in quality of service (QoS) in computer networks and user-perceived quality (UPQ) assessment for network applications. The latest common research topics include: ToF (Time of Flight) cameras and applications, thermography cameras and medical applications. 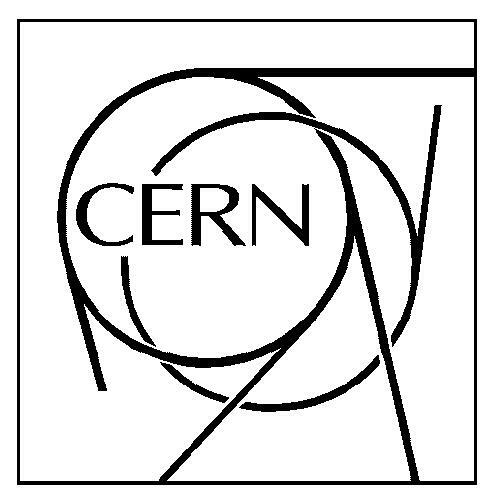 MIV collaborates with the ATLAS Networking group from CERN, Geneva, Switzerland to develop a real-time expert system for the monitoring and the analysis of the ATLAS application behaviour. The system uses signal processing techniques for the analysis of inter- and intra-stream behaviour. The common research interests include context and self-aware network applications, as well as self-healing applications. The collaboration between MIV Imaging Venture and SIC Laboratory, Poitiers, France, consists in developping new fractal tools for the analysis of colour textures. The tools include algorithms for the estimation of the fractal dimension and the lacunarity for colour images. The common research interests also include the generation of colour fractal images, supervised segmentation, image indexation. The eXtra consult company from Brasov, Romania offers the hosting for the MIV Imaginf Venture web site. The common interests include IT solutions and network application design and implementation. Inifinity Design, Brasov, Romania collaborates with MIV Imaging Venture to develop IPTV (video streaming over IP) solutions and VQM (video quality measurement) systems. The common research interests include UDP streaming fast recovery and maximization of the available bandwidth utilization, as well as measuring the quality of the video signal at the end-nodes of a transmission channel (IP connection or classic TV broadcasting). The collaboration with LIAMIS&HEB SRL, Bucharest, Romania, aimed at developing an application for the detection of the optical disk in retinal images for a medical application.